These bins hookloaders in the Taylor range meet your requirements in the business of the environment. 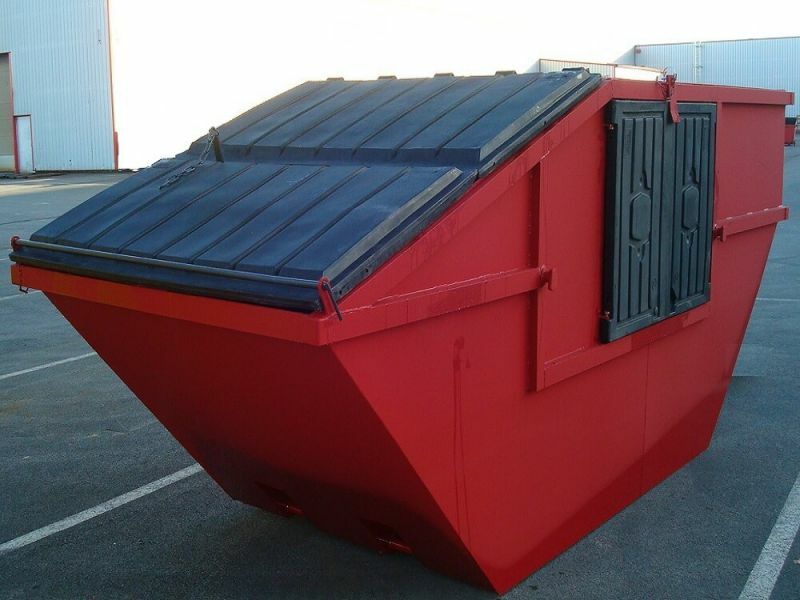 With padlock plastic lids, these bins are available in volumes 11 and 14 m³. Society Taylor hookloaders bins to keep waste safe from weather. 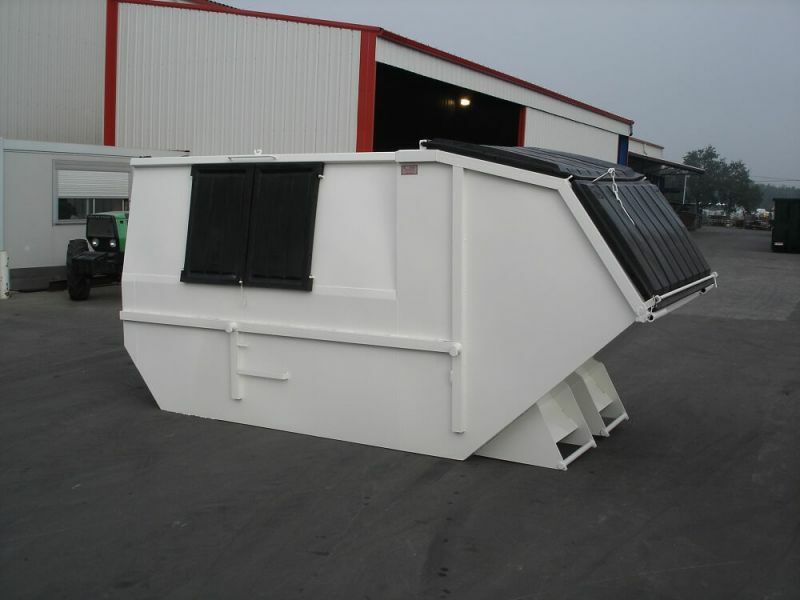 Equipped with side openings, bin THIEVIN closed hook allows complete filling and an efficient dump through both great covers back.